Creation of our brand new blog! 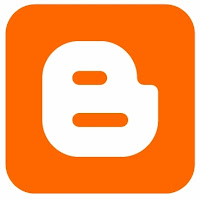 We have just created this new blog as a way to merge our different pages in MSN spaces, Facebook, Youtube, and so on. We'll try to update it from time to time, posting interesting news and comments on Korea and Spain, funny stuff, interesting daily facts, and any other weird stuff we like. We might even import some old posts from other websites. You are welcome, and we hope you enjoy our "work".